Pegler brings together 100 years of manufacturing and innovation with an unrivalled wealth of experience and expertise, with the broadest range of products in the industry. Our success has been derived from a commitment to a philosophy based on quality, service, investment, competitiveness and innovation. The Pegler Quality Management System is in accordance with the requirements of ISO9001:2008. Our organisation and our international profile offer a vast range of professional options. Welcome to your own personalised Pegler web journey and experience, MyPY. The functionality within MyPY is tailored to your specific needs and requirements, whether you are a Consultant, Contractor, or Architect, or Plumber. 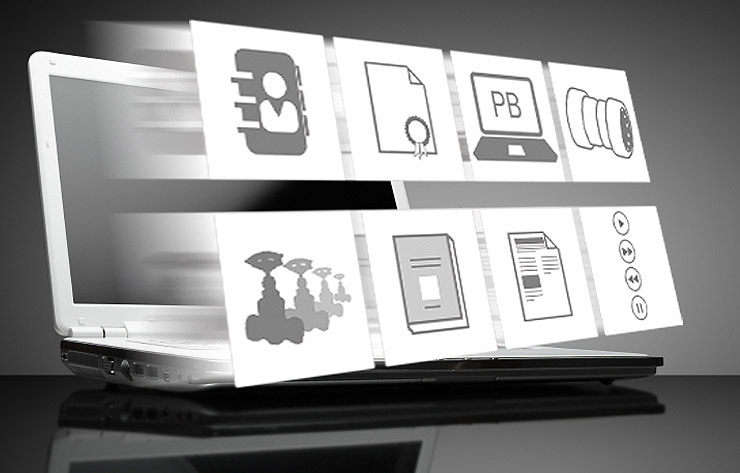 You can personalise presentations and brochures, build editable Pegler PowerPoint presentations, build Case Study portfolios, have full access and support for our extensive BIM library, and Training modules, and receive regular Pegler Marketing Bulletins with new s, stories and information specifically tailored to your requirements, and much more. Already a member of MyPY?